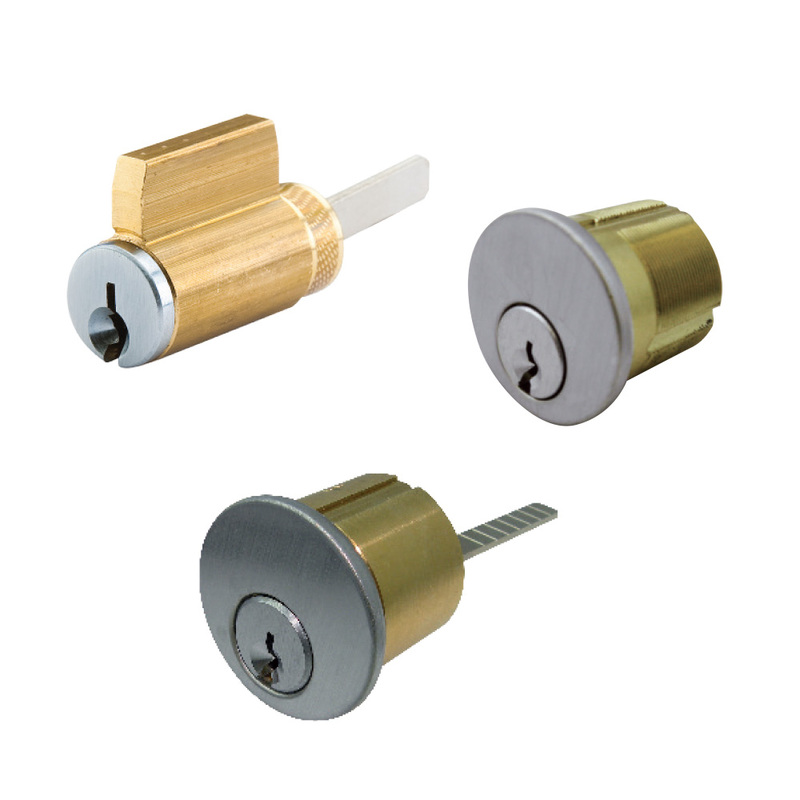 PDQ Manufacturing offers a complete line of conventional cylinders including RIM,, Mortise and Key in Knob/Lever types. Our default keyway is Schlage C. Also available in all none proprietary keyways. 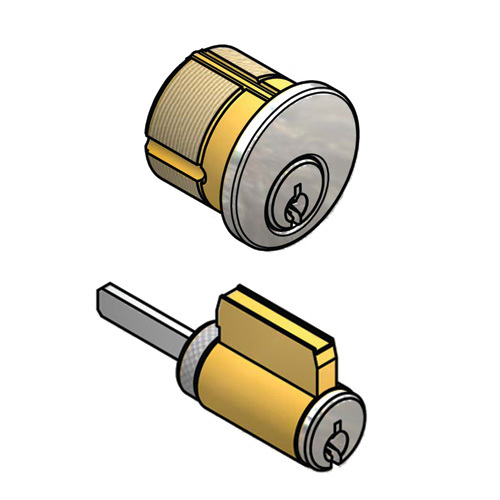 Most cylinders come standard as 6 pin (keyed for 5 pins).  Our highly trained keying personnel can design a system to your needs. KA, Master Key, Cylinder and Key marking are all available. Computer controlled engraving key markings accommodates any level of security and key control requirements.